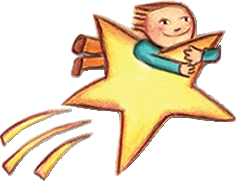 Learn about a new "superpower" that isn't being taught in in 90% of US schools. Starring Bill Gates, Mark Zuckerberg, will.i.am, Chris Bosh, Jack Dorsey, Tony Hsieh, Drew Houston, Gabe Newell, Ruchi Sanghvi, Elena Silenok, Vanessa Hurst, and Hadi Partovi. Directed by Lesley Chilcott. These 3 apps were recommended by Kathy Karmolinski, the lower school technology teacher at the Steward School. We hope to use it if and when we get a laptop cart for the lower school. Does not require any reading and is simple to learn. Would be excellent for JK - 1st grade. Requires some reading and is simple to learn. Would be excellent for 1st and 2nd grade. Requires reading and is more complex. Designed for children in kindergarten through second grade. Should your child learn this language above all others? Snap (formerly BYOB) is a visual, drag-and-drop programming language. 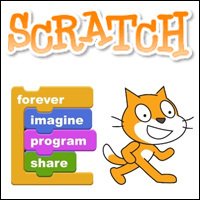 It is an extended reimplementation of Scratch (a project of the Lifelong Kindergarten Group at the MIT Media Lab) that allows you to Build Your Own Blocks. It also features first class lists, first class procedures, and continuations. These added capabilities make it suitable for a serious introduction to computer science for high school or college students. 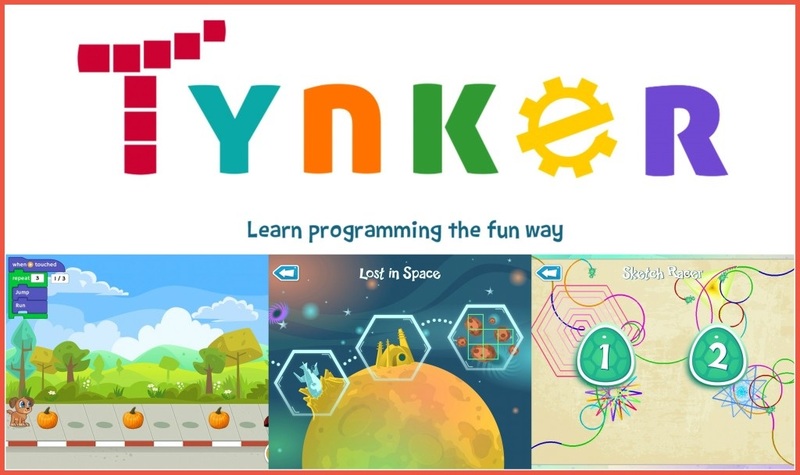 Make your own games, animations, stories and more using easy drag and drop visual programming. Lightbot One Hour Coding is meant to introduce kids who have no experience whatsoever programming, and is all-ages friendly! 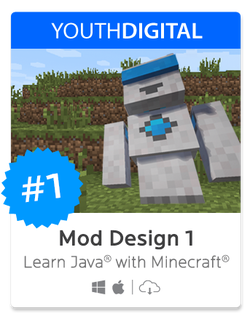 That means anyone anywhere from K to 12 can play, have fun and learn real programming logic! Lightbot is a programming puzzle game: a puzzle game that uses game mechanics that are firmly rooted in programming concepts. 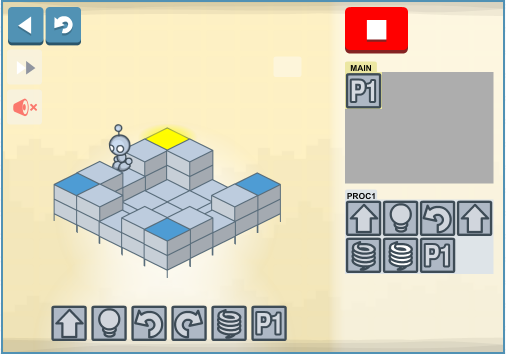 Lightbot lets players gain a practical understanding of basic control-flow concepts like instruction sequencing, procedures and loops, just by guiding a robot with commands to light up tiles and solve levels. 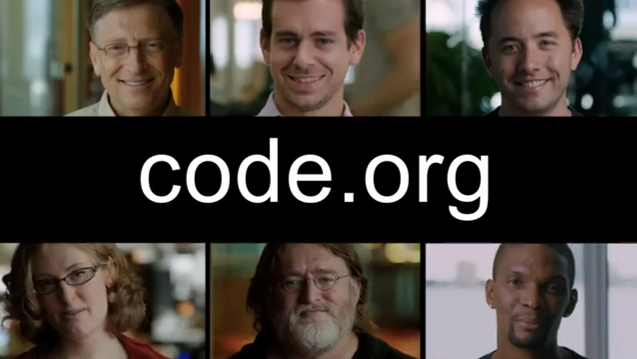 Made with Code is an initiative by Google to champion creativity, girls, and code, all at once. The movement is designed to do three things: To inspire girls by celebrating women and girls who are using code to do great things; to engage girls to try coding through introductory projects and resources; and to sustain their interest by creating alliances and community around girls and coding. Play in Java or C#... or in both! 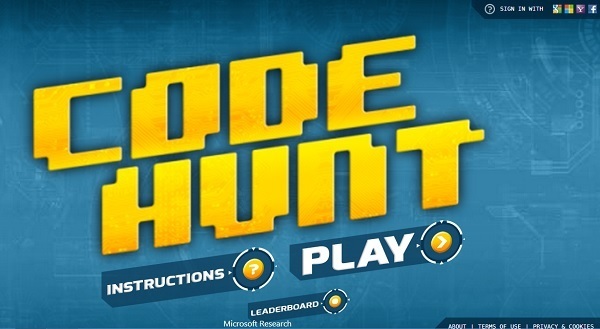 Code Hunt allows you to play in those two curly-brace languages. 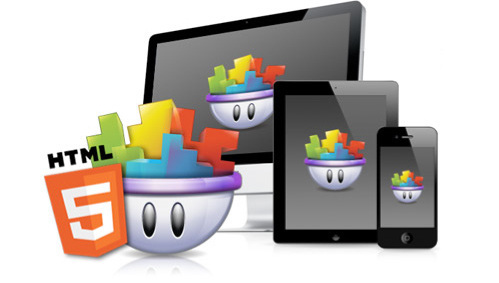 Code Hunt provides a rich editing experience with syntax coloring, squiggles, search and keyboard shortcuts. Highly recommended by a Grymes 5th grader. If you want to make games, what are you waiting for? 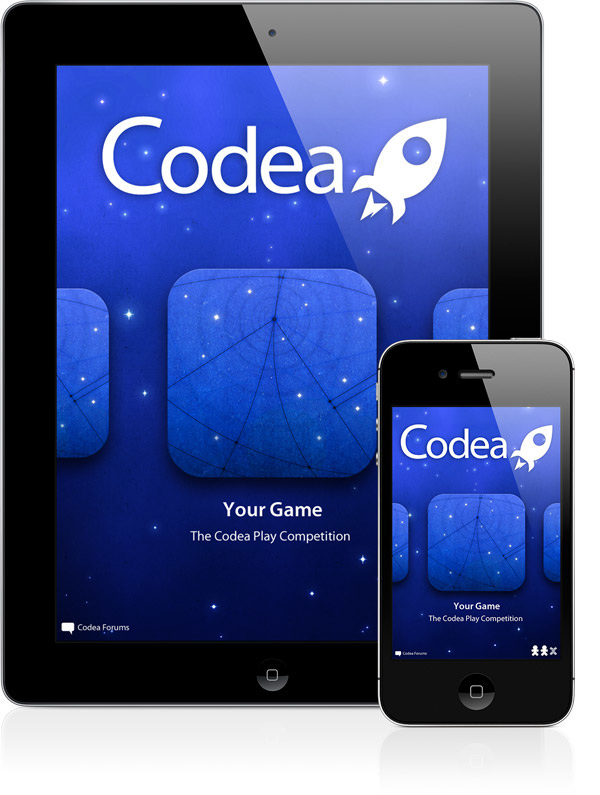 With GameSalad Creator you can learn the basics and start making games in about an hour. That’s right. You can make your first game in about an hour. Computer Science Unplugged - a collection of free learning activities that teach Computer Science through engaging games and puzzles that use cards, string, crayons and lots of running around. 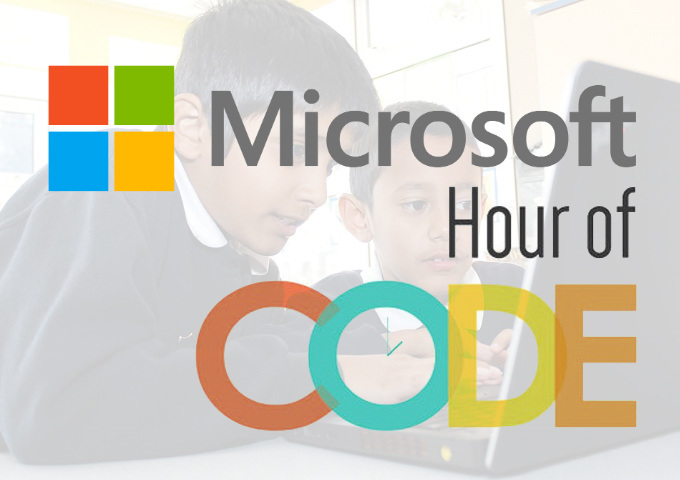 Recently, there has a been a lot of talk about the benefits of teaching students to code. and how to think logically. Students have to deal with real time, real world issues. and last but not least, kids love to play with robots. Arduino is an open-source electronics prototyping platform based on flexible, easy-to-use hardware and software. Arduino can sense the environment by receiving input from a variety of sensors and can affect its surroundings by controlling lights, motors, and other actuators. 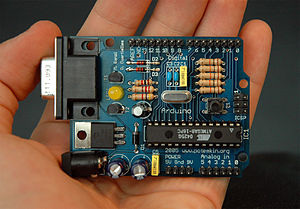 The microcontroller on the board is programmed using the Arduino programming language (based on Wiring) and the Arduino development environment (based on Processing). Arduino projects can be stand-alone or they can communicate with software running on a computer (e.g. Flash, Processing, MaxMSP). Click on the image to find out more about Arduino. MaKey MaKey is an invention kit for the 21st century. Turn everyday objects into touchpads and combine them with the internet. 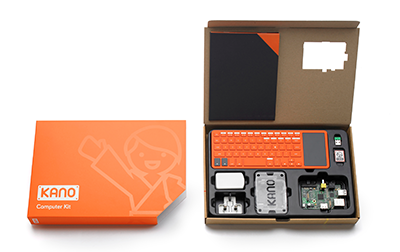 It's a simple Invention Kit for Beginners and Experts doing art, engineering, and everything inbetween. Works out of the box. Includes: MaKey MaKey, USB Cable, 7 Alligator Clips, 6 Connector Wires, Quick Start Guide, Online Documentation, and comes in a Colorful Retail Box. Watch video, be stoked! 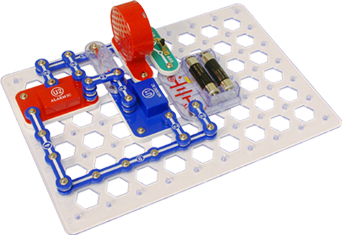 Snap Circuit kits allow children to create electric circuits without using solder. 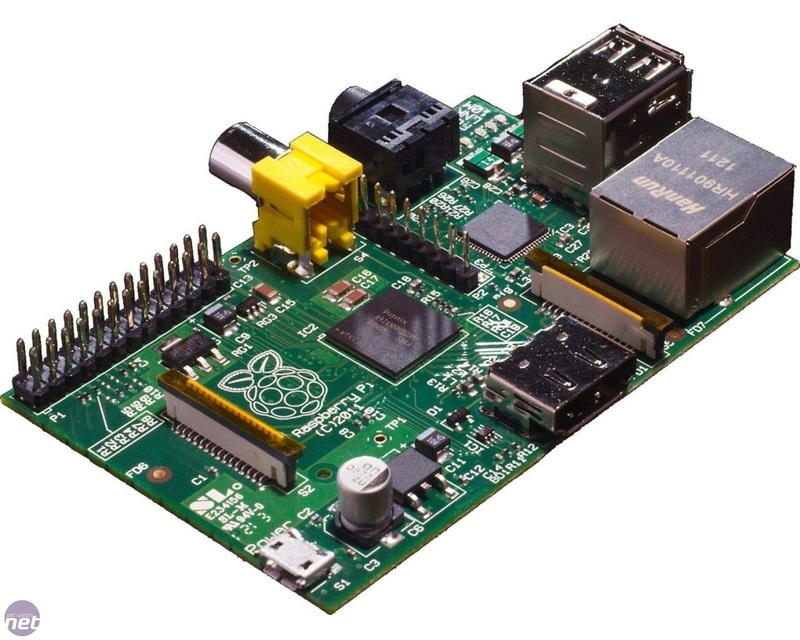 The kits contain specialized versions of all of the components that are used in regular circuits, including capacitors, resistors, transistors, diodes and wires. The parts are designed so that they snap together. Each kit comes with painstakingly detailed directions that teach children about the workings of the circuits while ensuring their safety. 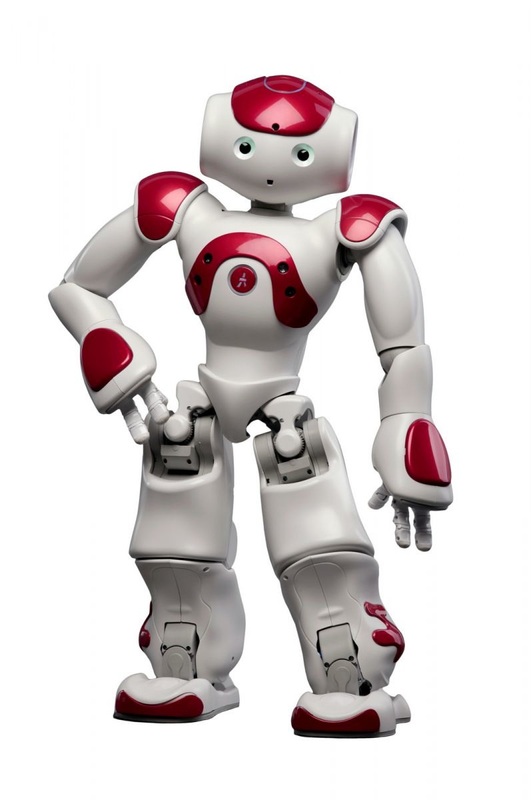 NAO is a 58-cm tall humanoid robot. He is small, cute and round. You can't help but love him! NAO is intended to be a friendly companion around the house. He moves, recognises you, hears you and even talks to you! 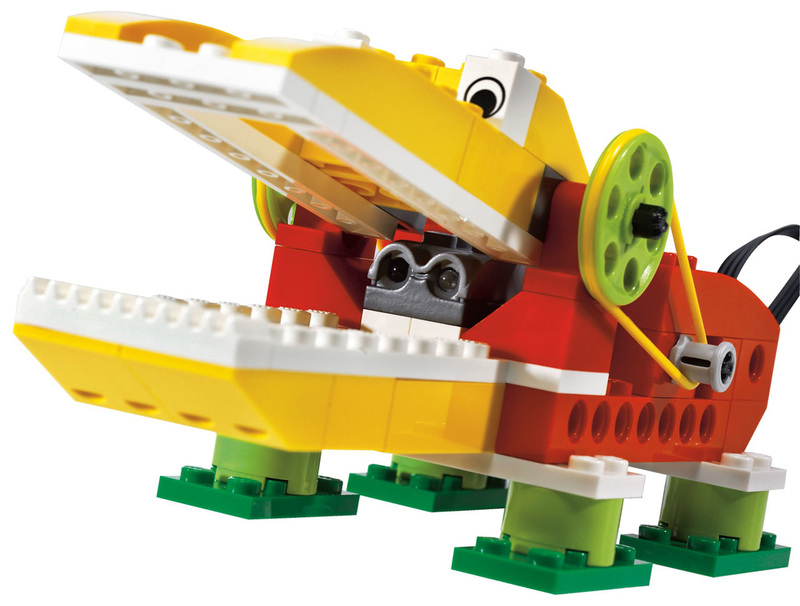 The LEGO® WeDo™ Construction Kit is a simple robotics tool designed for ages 7–11. 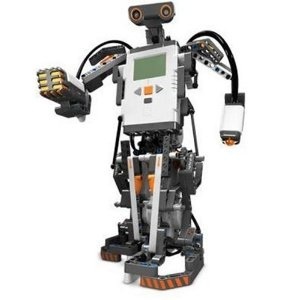 It allows users to design their own interactive machines, and then program them using drag-and-drop software like Scratch. In Scratch 2.0, you can add a LEGO WeDo extension within the "More Blocks" category. 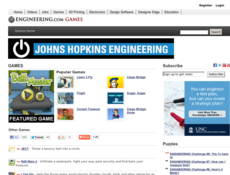 Click "Add an Extension" and choose "LEGO WeDo. Bee-Bot is an exciting new robot designed for use by young children. This colorful, easy-to-operate, and friendly little robot is a perfect tool for teaching sequencing, estimation, problem-solving, and just having fun! Directional keys are used to enter up to 40 commands which send Bee-Bot forward, back, left, and right. Pressing the green GO button starts Bee-Bot on its way. Cubelets are magnetic robot blocks that snap together to make an endless variety of robots. 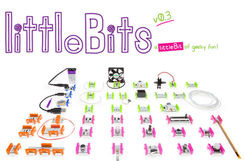 Without wiring or programing you and your youngsters can build thousands and thousands of tiny robots! 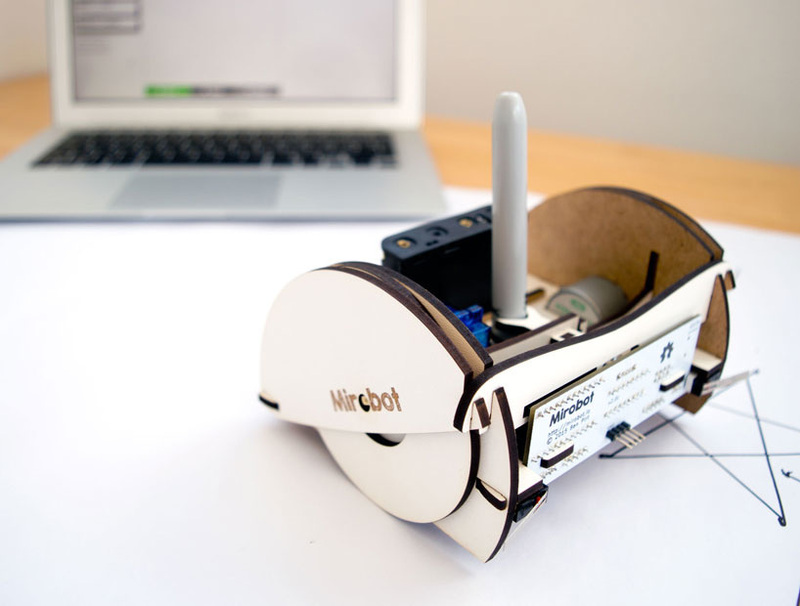 Mirobot is a WiFi robotics kit that helps children learn about technology and programming. 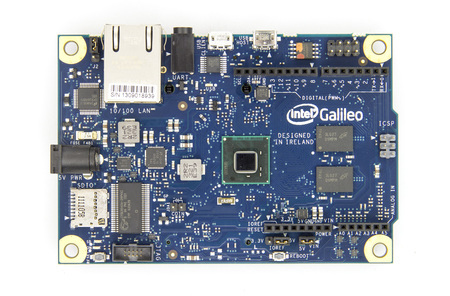 Galileo is Intel®’s microcontroller board for the classroom. 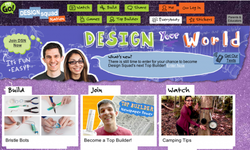 The Innovation ToolBox is a hub of ideas, information, resources and success stories to help drive the next generation of inventors, creators and entrepreneurs in your classroom. 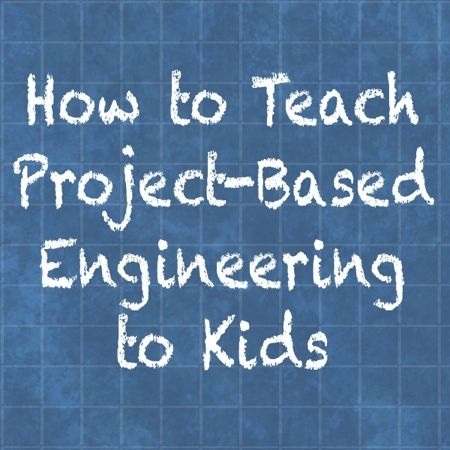 The goal of Design Squad is to give kids a stronger understanding of the design process, and the connection between engineering and the things we all use in everyday life. The site targets kids ages 8 and older and features creative activities, engaging video, interactive games, and exciting contests.